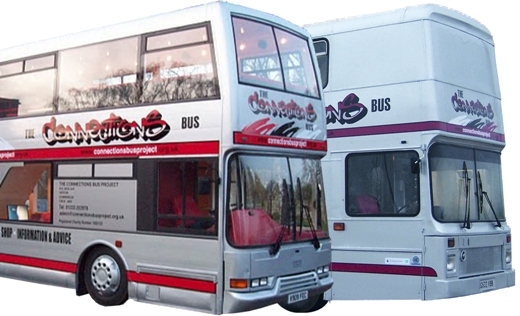 The Connections Bus Project is a mobile youth facility on a converted double decker bus that visits Haslingfield on a weekly basis during term time. The bus is open and free to anyone in School Year 7 and above. Facilities include games consoles, internet access, music, crafts, sports equipment, tuck shop and much more. For more details please see the charity’s website at www.connectionsbusproject.org.uk. The bus parks at Haslingfield recreation Ground car park from 16:00 to 18:00 on the dates shown in the calendar.